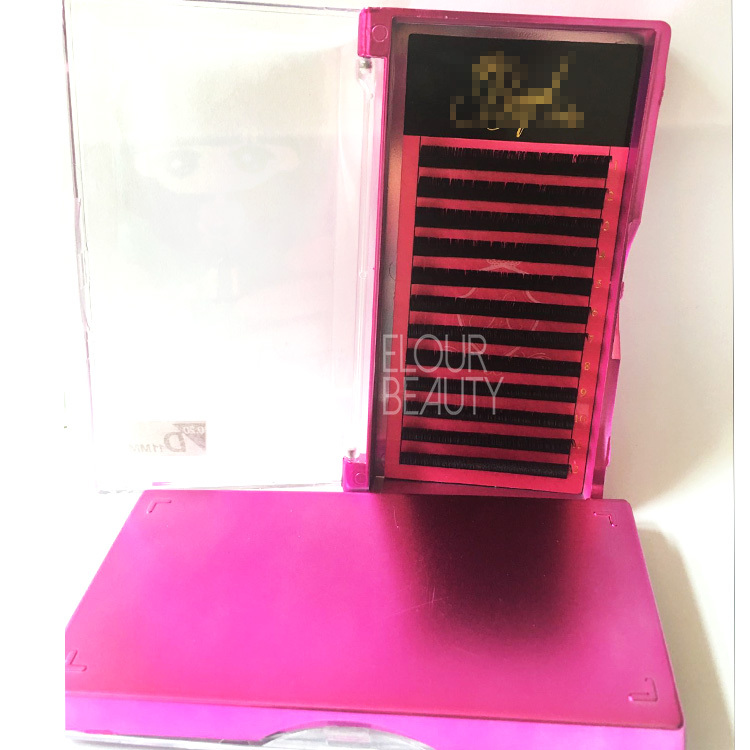 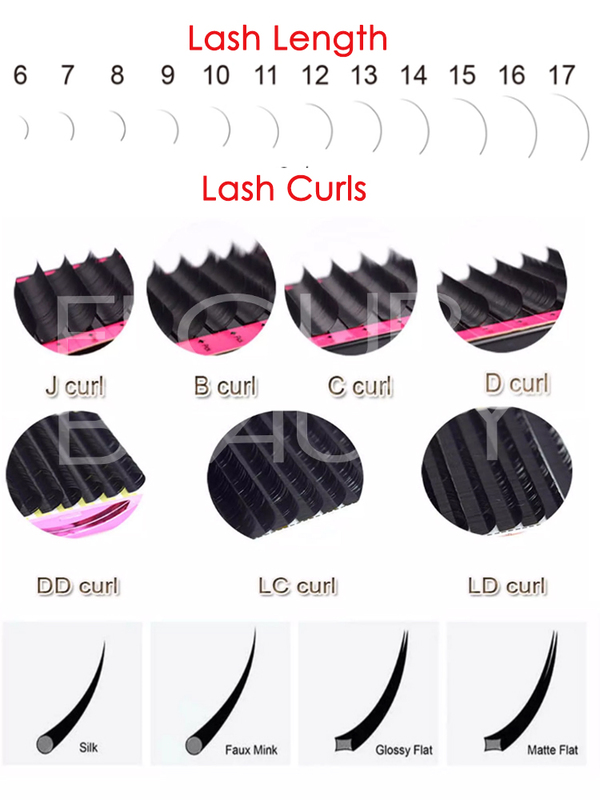 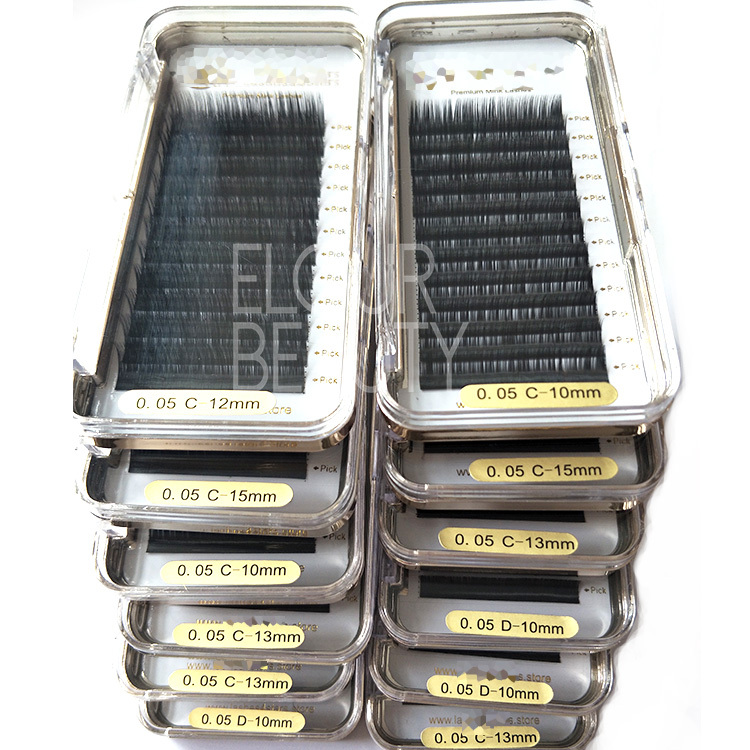 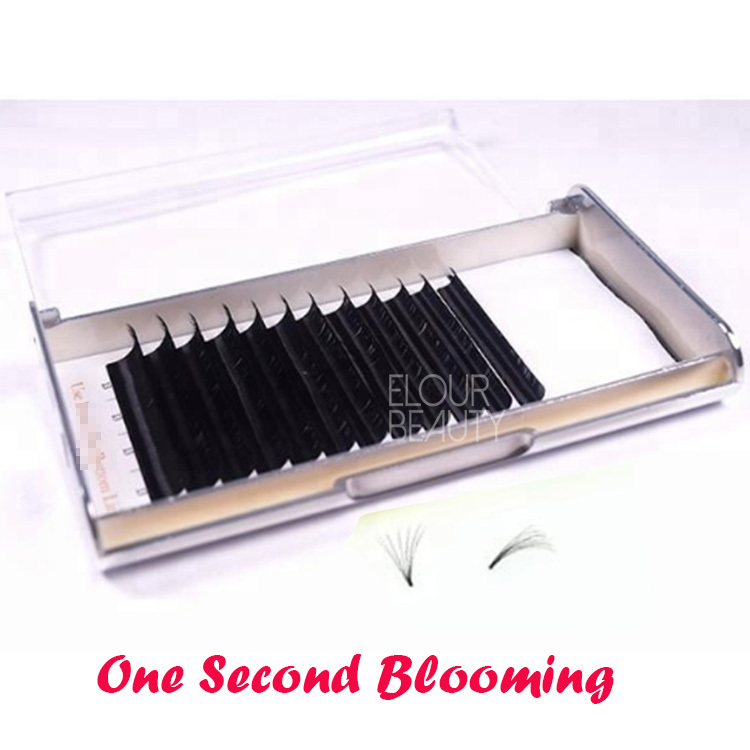 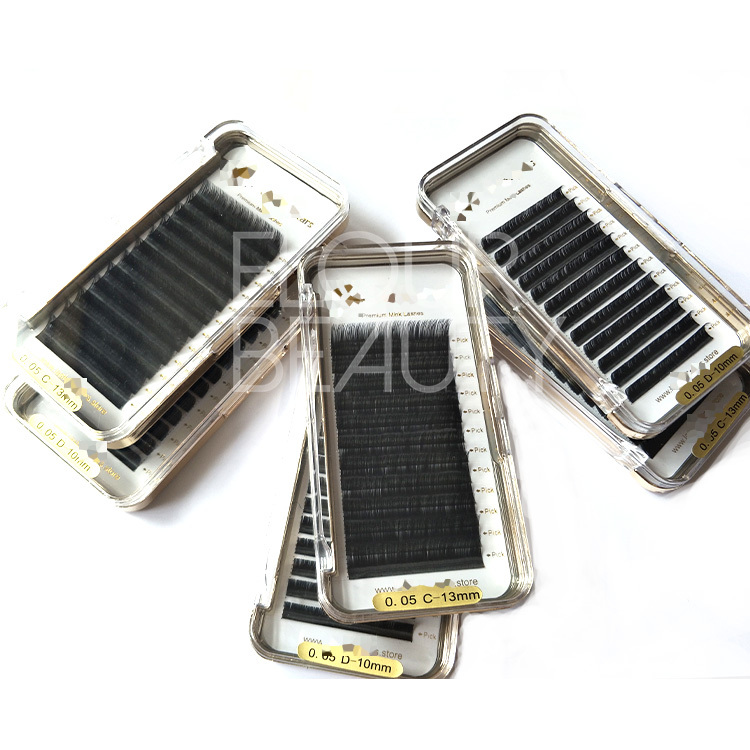 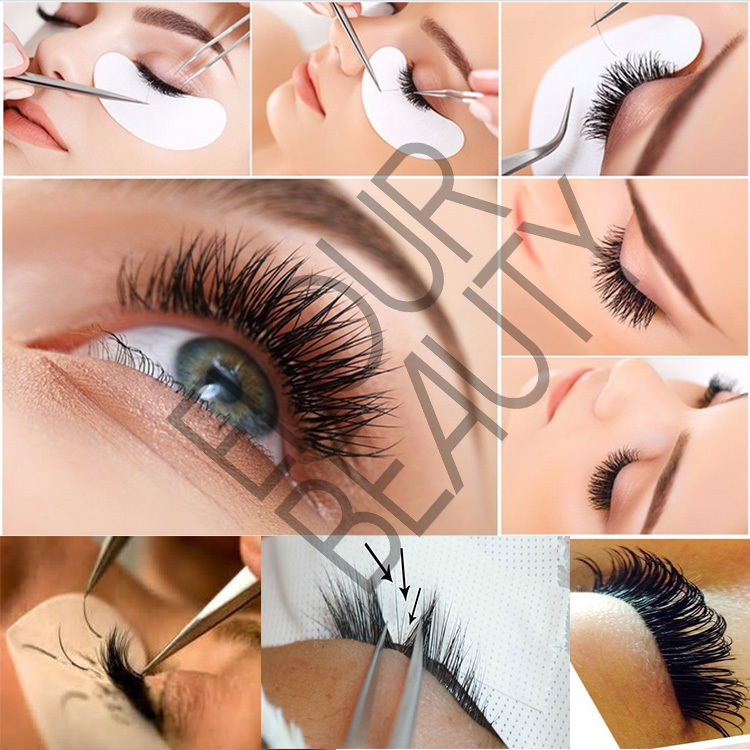 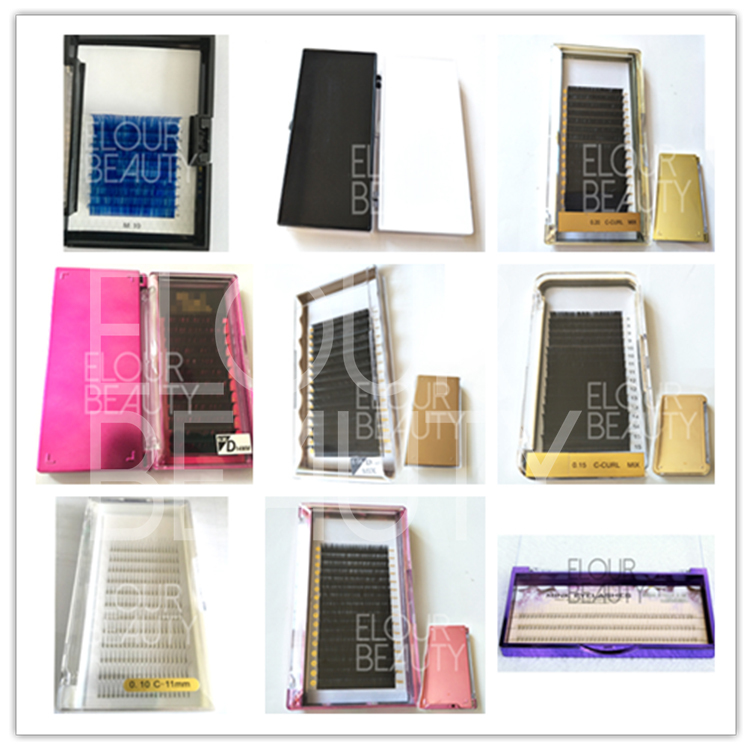 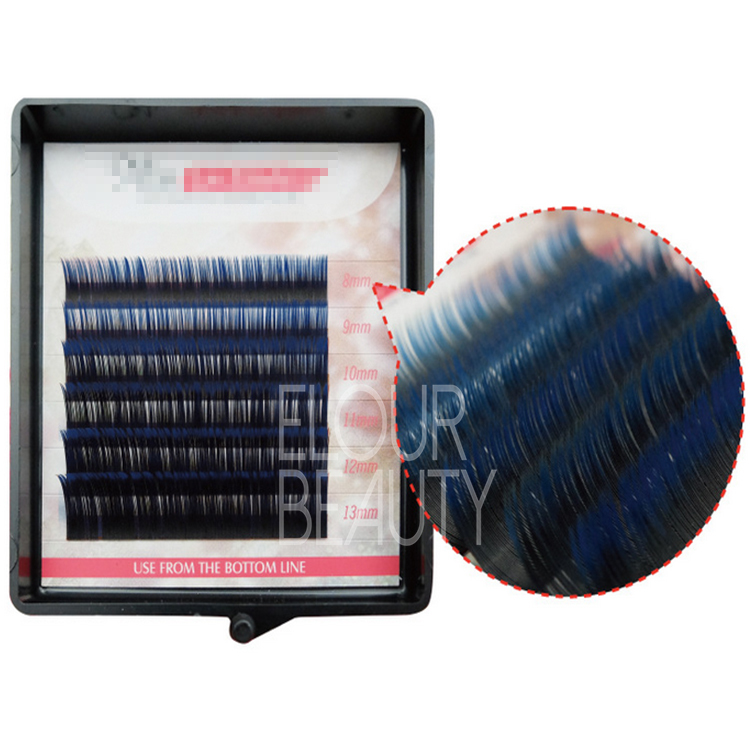 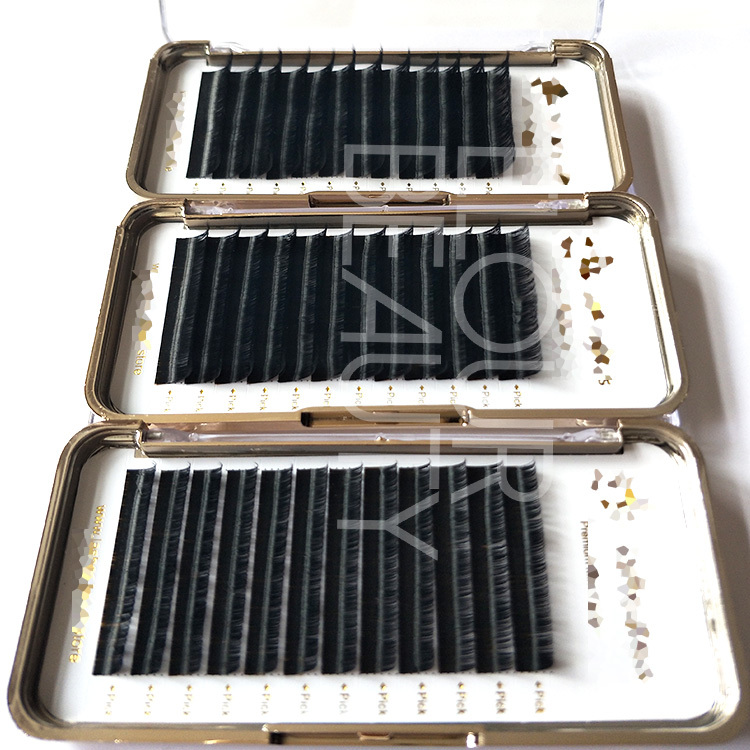 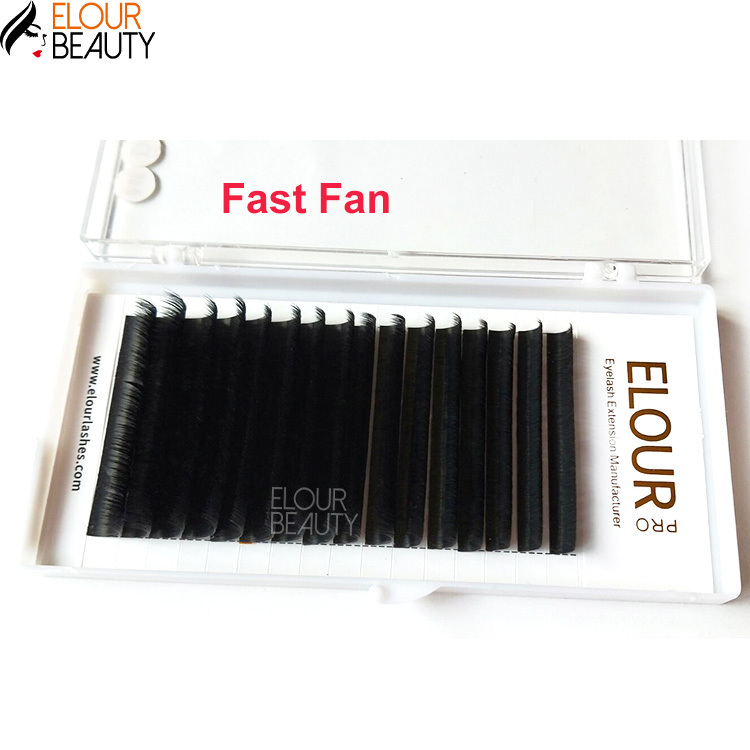 Russian volume mink individual eyelash easy blooming China wholesale.Individual eyelash extensions,one by one,and they are made by the Korean imported materials of mink fibers,soft,light,and natural color.We have different lengths,0.03,0.05,0.06,0.07,0.08,0.10,0.12,0.15,0.18,0.20,0.23,0.25mm can suit any customers needs as the real lashes length,to volume and fuller natural lashes.And have 6-18mm length,you can choose the length as you want,to be more cute or class.They are the Russian volume lash extensions,give you speical looking.And our individual eyelash extensions,easy to blooming,you can take one hairs,or two,or more as need,to do the volume looking for your natural lashes.13years manufacturing experience factory in China wholesale supply,best lashes,best price and best service waiting for you. 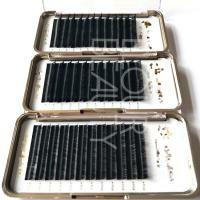 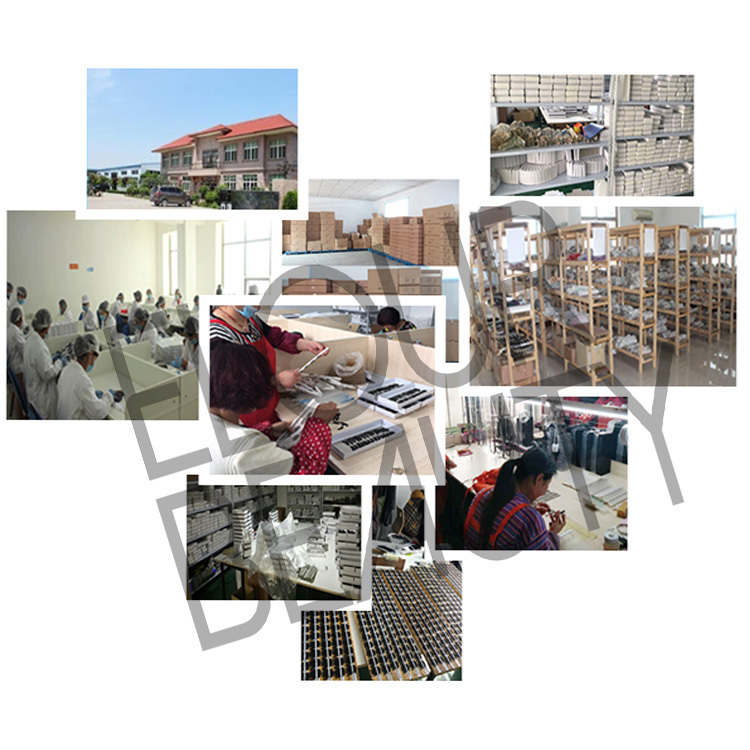 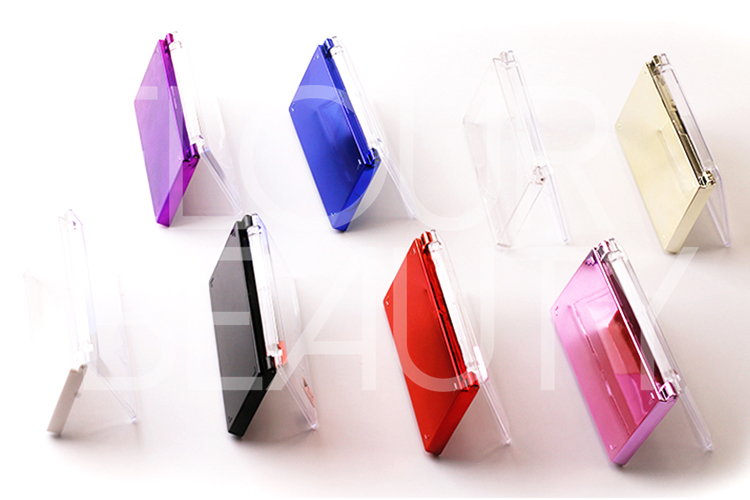 You can choose the kind of package boxes as need,and do your own brand ones. 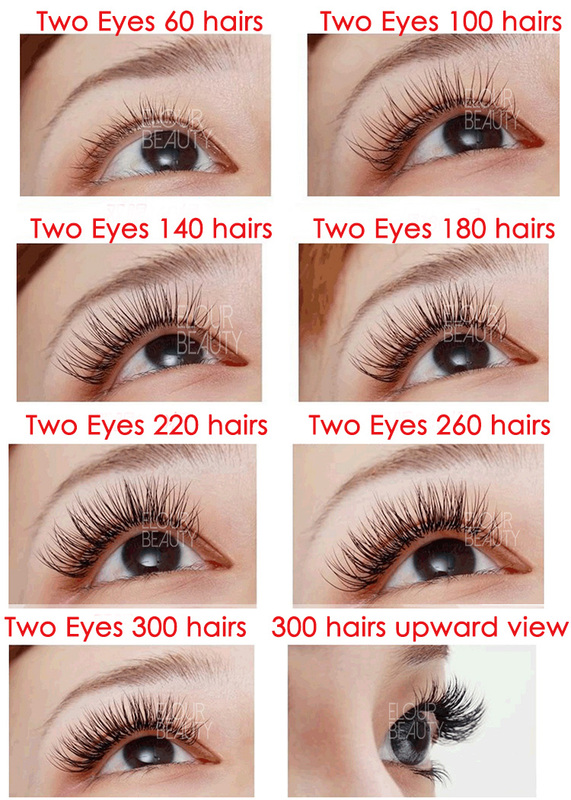 When grafting with different hairs ,the eyelashes have different volume looking. 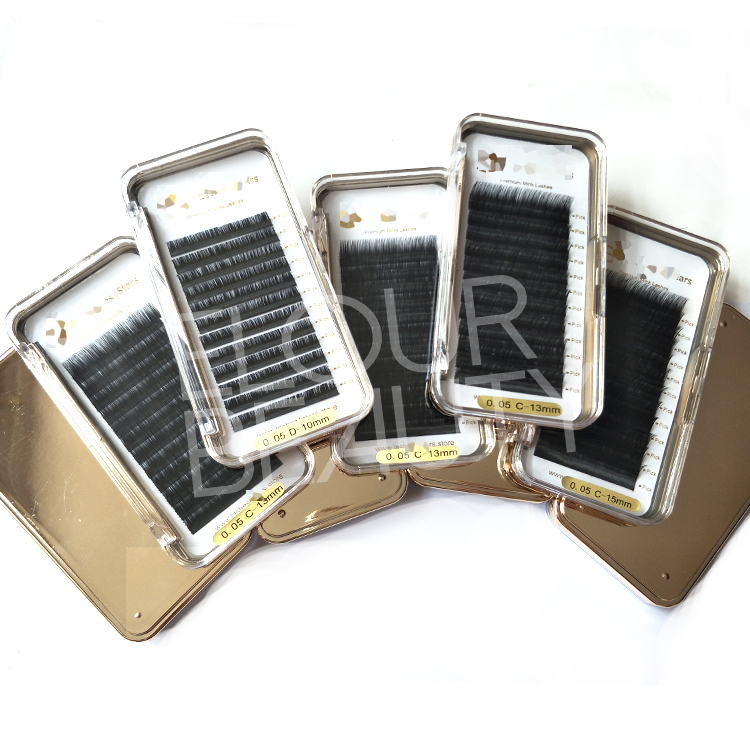 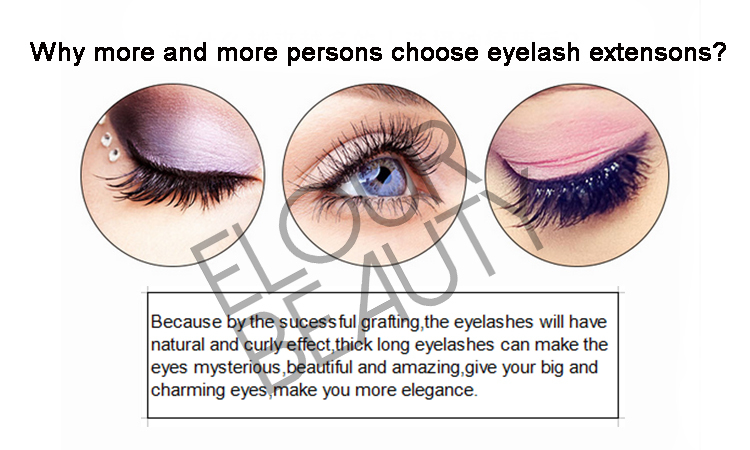 he best eyelashe extensions give volume fuller looking for natural lashes.